2016 was known for being such a bad year for so many people, but for me, I look back and remember certain things with a great fondness. My favourite memory of last year, would have to be from our first tour and an older gentleman spoke of how the sunset at Camden Park Station was the best setting he had ever seen in his 85 years of life! 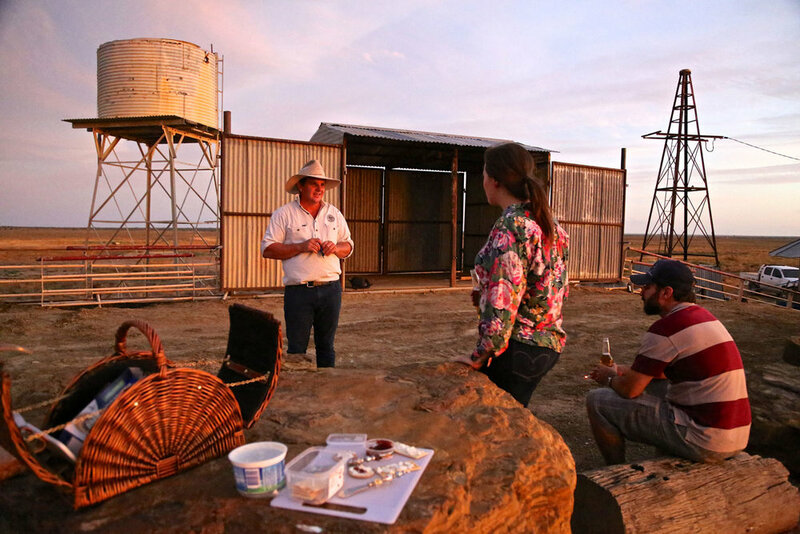 His family then came out a month later – they had never decided to go to Longreach or even the Outback for that matter, but made the trip especially because it had connected and impacted this gentleman so greatly – he had taken time out to actually watch the sun set (it really is the little things that can change your day or even your outlook on life). Another great memory was the opening of the Outback Yacht Club! Such a massive learning curve and we could start to see that things were actually possible and the sky was the limit. 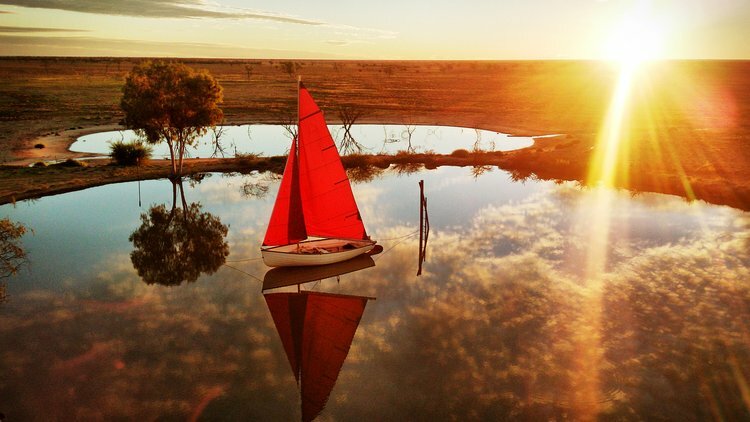 People have been so supportive and interested the Yacht Club and it's a great way to showcase true outback hospitality. It's a one of kind in Australia (and probably the world) and a great connection between city and country. Long lunches, cocktail parties, regattas – you know, it's bound to make whatever the occasion is a special experience! Now, that's something to be proud to be part of! I remember the first time the bus was fully booked and when we were going around the corner, I had to slip it up a gear just to get around it (I blamed the guys at the back saying they were too heavy!). There have been so many highlights, the personalities I've met, the questions asked (which I've loved answering). All the lovely comments, people connecting – it makes it all worthwhile. We had no idea how the tours would go when we first started, but now we have a pretty cool tour and all the hard work is starting to pay off and gave ourselves pats on the back after achieving over 2,000 people on our tours – such a massive milestone to reach. But now with the rainfall we've had, the land is abit greener, animals are starting to returning, there's more interaction – 2017 is shaping up to be an even better than last year with 2,500 booked in already for our tours! It's fair to say, I'm looking forward creating more memories to look aback on and share with you all, so please, book a tour with us and come say hi – I'd love you meet you all, hear your stories and share my beautiful town with you all.